Rosa Parks refused to give up her bus seat to a white passenger in 1955, but how did she come to be so brave? 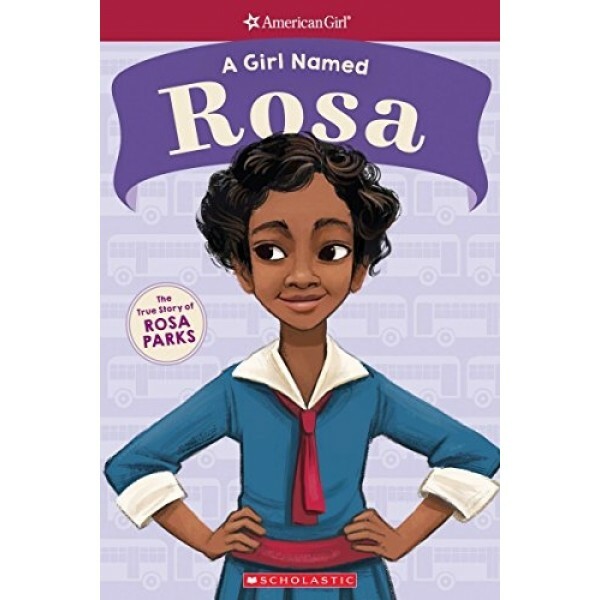 A Girl Named Rosa describes the defining moments that made up her childhood and adolescence with full-color illustrations throughout. 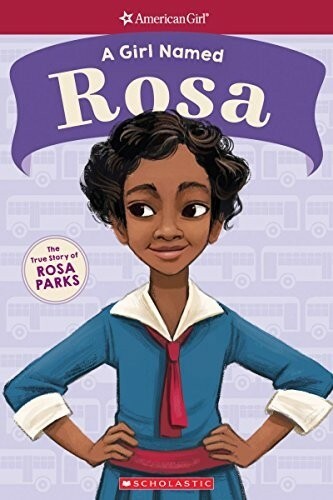 In addition to stories and facts about Rosa's upbringing and accomplishments, the book includes a timeline and a glossary, plus a profile of a noteworthy and contemporary American girl following in Rosa's monumental footsteps to stand up for equal rights, even in the face of adversity. For more resources about this civil rights hero, visit our Rosa Parks Collection.